Clare Christie is maths leader and a phase leader at Ashley Down Schools Federation. She has experience teaching maths from Years 1 – 6, and despite having a KS2 background she is particularly interested in early maths. Clare’s SLE work has a particular focus on developing deep pedagogical subject knowledge in teaching staff. 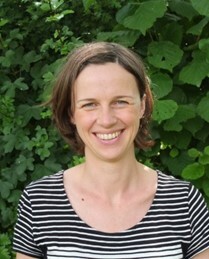 Clare works closely with the NCETM and is the primary lead for the Boolean Maths Hub; in this role she has worked with visiting Shanghai teachers to understand how a mastery approach to the teaching of maths could improve outcomes in this country.